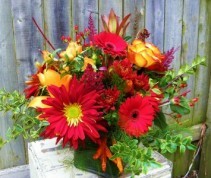 'A Season of Flowers' delivers warmth and sunshine through the cold winter months to your office, loved one or yourself! 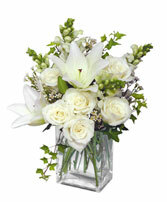 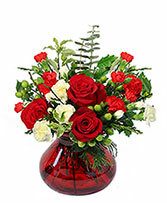 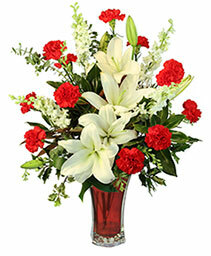 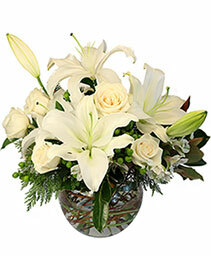 Three, six or twelve deliveries of beautiful blooms artistically arranged in a vase. Custom seasons also available, call us! 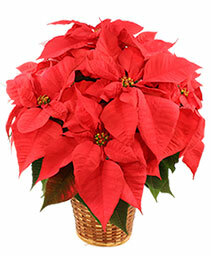 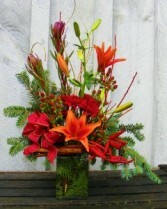 Celebrate the season with red and green blooms! 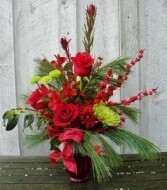 This festive design features red roses, evergreens, berries, and green chrysanthemums. 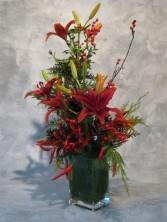 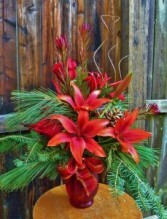 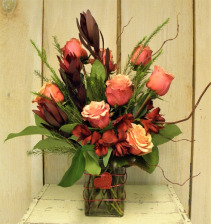 A seasonal bouquet with fiery red flowers and locally grown evergreens. Safari sunset leucadendron, curly willow and alstroemeria paired with roses make for a funky design great for guys and gals alike! 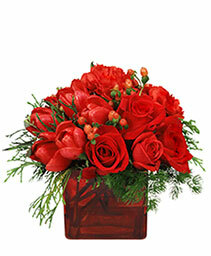 Let us know your rose color preference in the special instructions box. 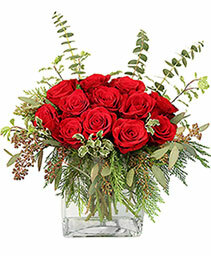 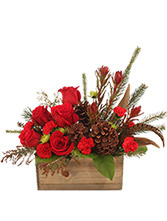 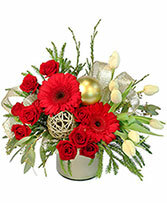 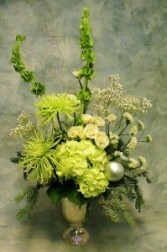 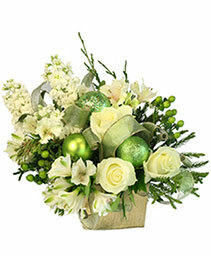 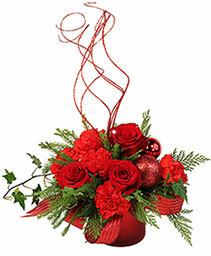 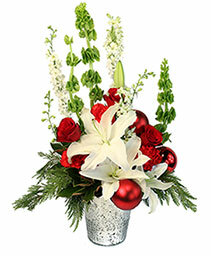 This stunning arrangement will brighten your day, and add Christmas cheer to your holiday party!